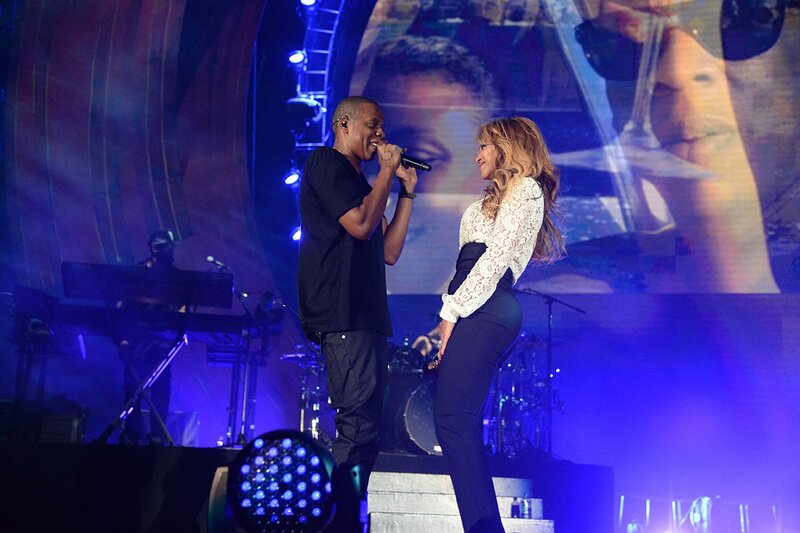 #TBT to Beyoncé's surprise duet with JAY-Z in Central Park. 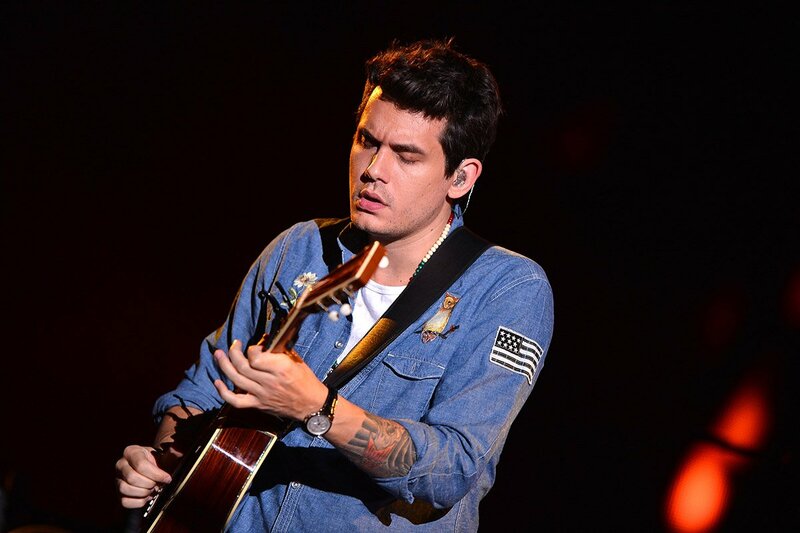 “It was a really exciting idea to get on stage and play for people who have this unified attitude, not just for the music they love, but for the good that they’ve done,” John Mayer said in 2013, right before he hopped on stage at the Global Citizen Festival in Central Park. 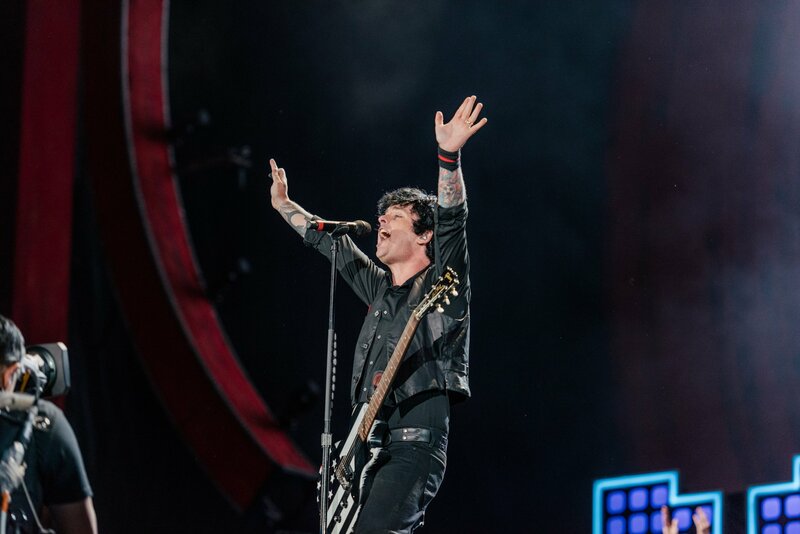 That idea — of today’s top musical artists coming together to play for citizens of the world who had taken action to make the globe a better place — has made the Global Citizen Festival a worldwide force over the past six years. 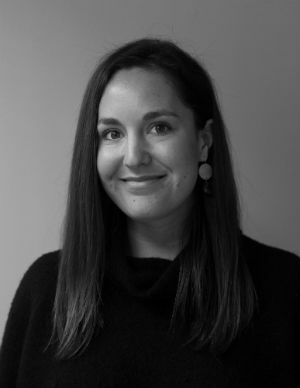 “I’ve never heard of that being done before and I think it’s a really smart, revolutionary idea,” Mayer added in an interview with Global Citizen. Today, Global Citizen is still the only place where global leaders like Canadian Prime Minister Justin Trudeau or former US first lady Michelle Obama join world-renowned artists like Coldplay and Beyoncé on stage. The Global Citizen Festival has spread the powerful combination of music and activism across the planet with festivals in Mumbai, India, and Hamburg, Germany, in recent years, but as Global Citizen expands to new places, the Global Citizen Festival in Central Park remains a unifying force in the movement to end extreme poverty. 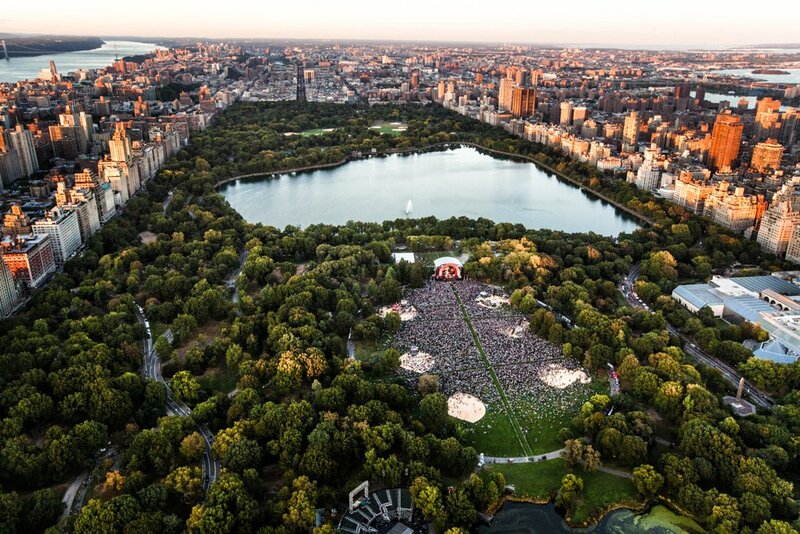 This year, the Global Citizen Festival will return home to Central Park, New York City, on Sept. 29. Here's a reflection on the best performances and moments from the past six Global Citizen Festivals in Central Park. Global Citizen Festival 2012 included headliners Foo Fighters, Neil Young with Crazy Horse, the Black Keys, Band of Horses, with special guests John Legend and K’naan. It was the first time activists and celebrities, including Selena Gomez, Olivia Wilde, Katie Couric, and economist Prof. Jeffrey Sachs, joined leaders from organizations working in Haiti and Somalia with artists and world leaders on stage. 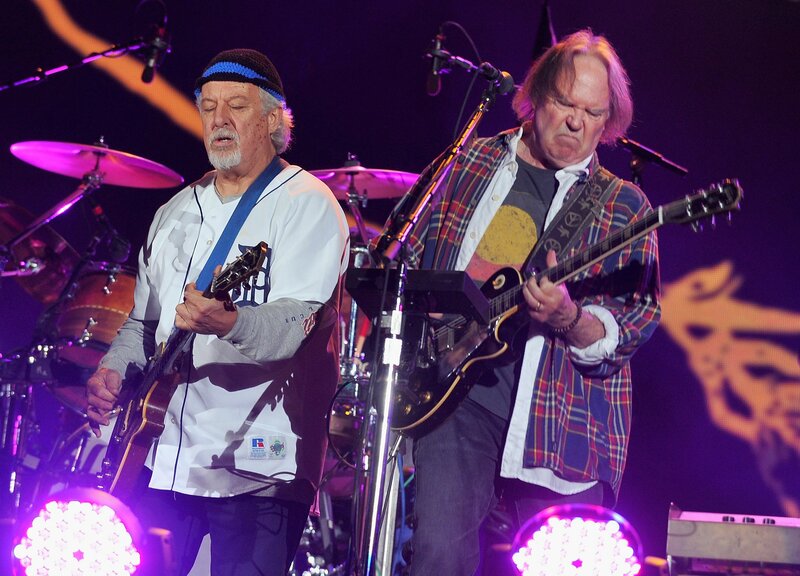 “We're joining forces up here for you,” Neil Young said to the crowd. 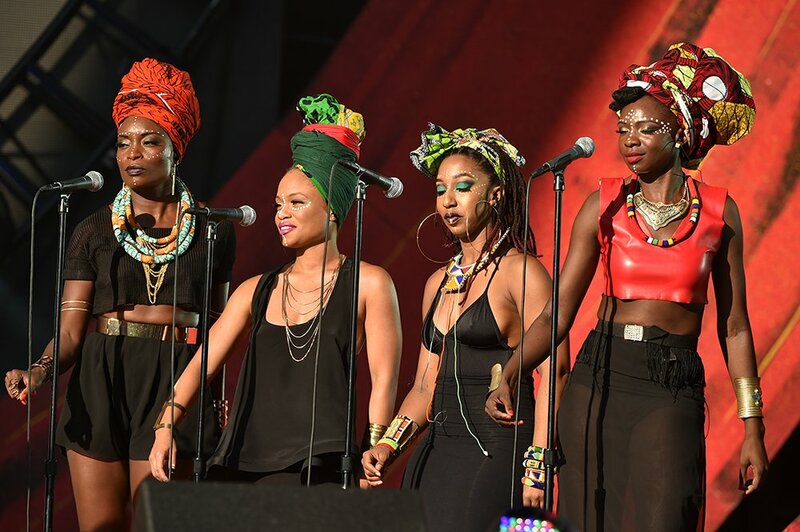 But it’s often the surprise moments during Global Citizen festivals that are the most memorable and in 2012, the first year of the festival was no exception. 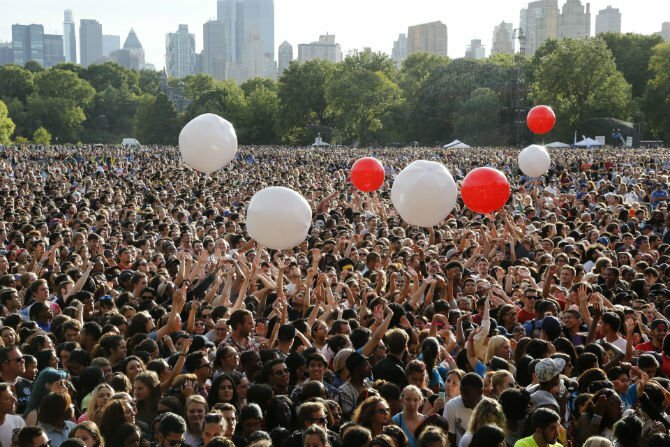 Headliners in Global Citizen’s second festival in Central Park included Kings of Leon, Alicia Keys, John Mayer, and Stevie Wonder. "Last year served as the stage for our nonprofit partners to announce a total of $1.3 billion in new fundraising commitments that will have a direct impact on the world's poor over the next five years," Hugh Evans, Global Citizen CEO, said ahead of Global Citizen Festival 2013 in Central Park. And the highlights and the commitments from the festival delivered just as much. 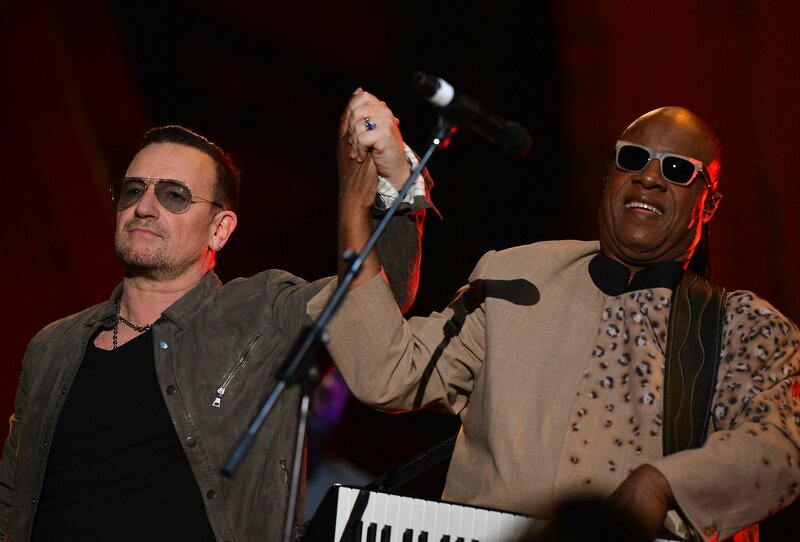 Special Guests and Hosts included Bono, Elvis Costello, will.i.am, Janelle Monae,, Maxwell, Olivia Wilde, Gerard Butler, Katie Holmes and the President of the World Bank, Jim Yong Kim. In 2014, Jay-Z, Sting, No Doubt, Carrie Underwood, fun., Tiësto and The Roots rocked the stage in Central Park on Sept. 27. Hosts included Hugh Jackman, Jessica Alba, Ryan Reynolds, Connie Britton, Sophia Bush, Alek Wek, Dianna Agron, Erin Heatherton and Zachary Quinto. 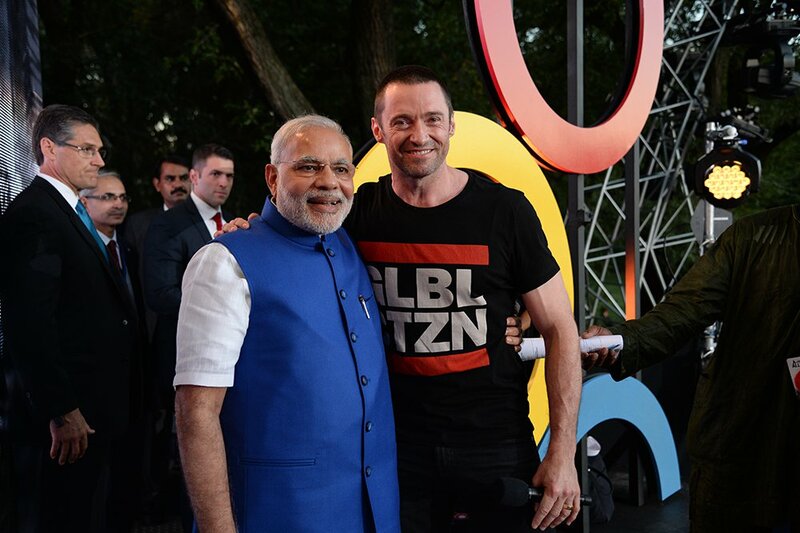 World leaders mixed with celebrities and artists to share commitments with the lively crowd. Queen Silvia of Sweden, Prime Minister Narendra Modi of India, Prime Minister Erna Solberg of Norway and even from then-US President Barack Obama (via video message) shared commitments and spoke out on the need for clean water, girls’ education, and more. 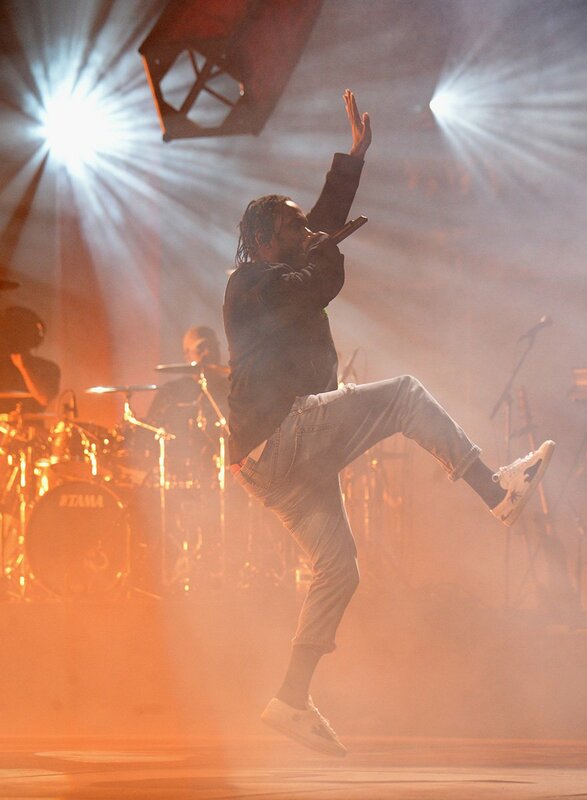 2015 was a landmark year for the Global Citizen Festival. 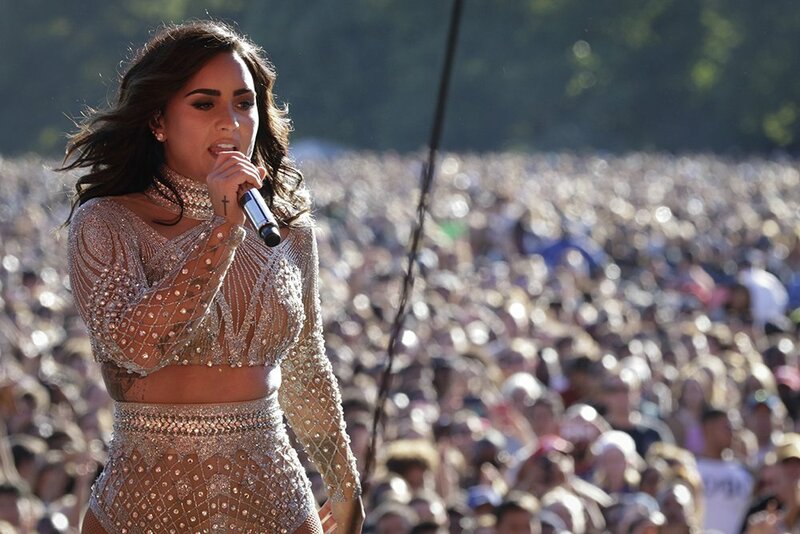 The festival coincided with the new announcement of the Sustainable Development Goals, a 15-year roadmap to ending poverty and building a better future, and more world leaders and rock stars showed up in Central Park than ever before. Stephen Colbert and Hugh Jackman hosted the night with headliners Pearl Jam, Beyoncé, Ed Sheeran and Coldplay and multiple collaborations between artists. 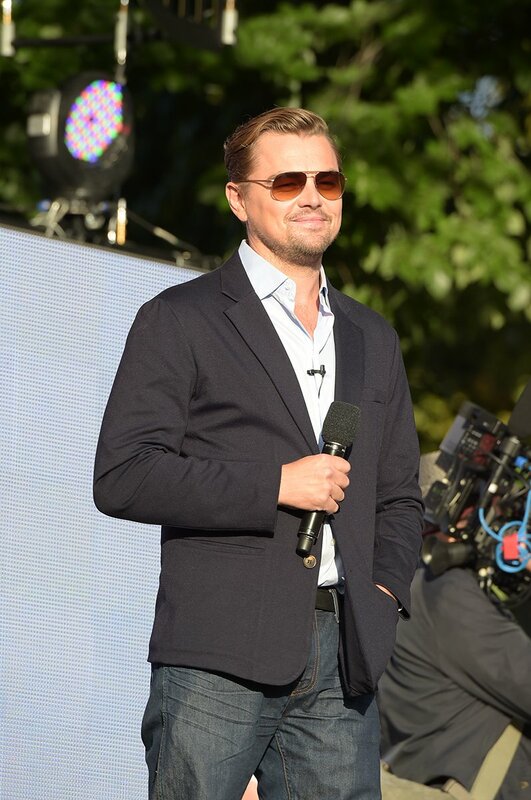 Leonardo DiCaprio shared a special message on climate action and the need to protect the environment as essential to achieving the SDGs, which were announced earlier that week during the United Nations Sustainable Development Summit. Hosts also appearing in the show included, Kerry Washington, Katie Holmes, Bono, Connie Britton, Mark Zuckerberg, Bill Nye, Usher, Laverne Cox, Bill & Melinda Gates, Sir Richard Branson and UN Secretary-General Ban Ki-Moon. The crowd cheered wildly as Malala Yousafzai stood onstage with four education activists from Syria and Pakistan and introduced herself. 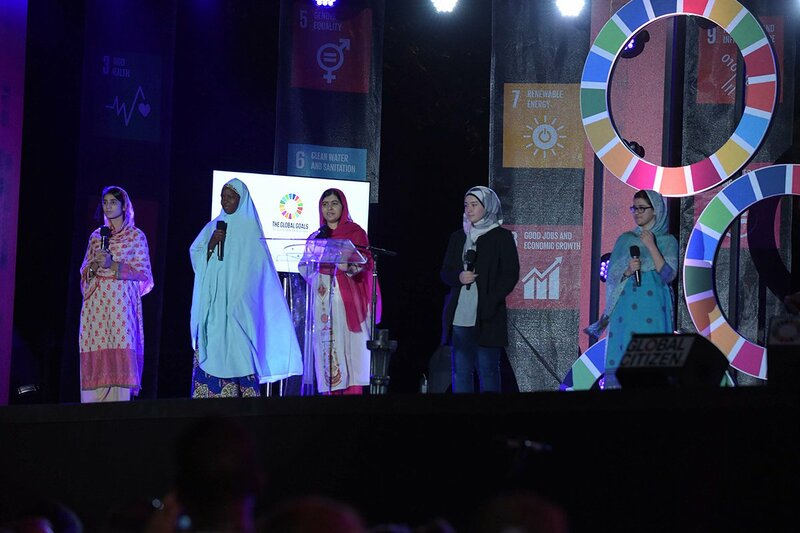 “I’m here standing with four other girls for a cause, for a basic human right — the right to go to school,” Malala said onstage. 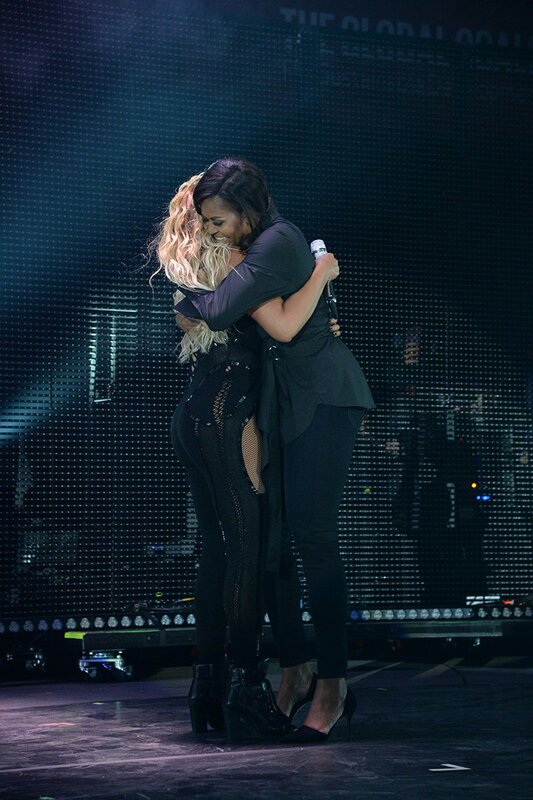 Later in the night, Michelle Obama made a guest appearance and snuck in a hug with Beyoncé onstage after the artist introduced her. In 2016, the Global Citizen Festival was headlined by Rihanna, Kendrick Lamar, Demi Lovato, Major Lazer and Metallica. The special guest performers , including Chris Martin, Usher, Ellie Goulding, Eddie Vedder, Yandel, and Yusuf Cat Stevens, dazzled the crowd on Sept. 24 in Central Park. Hosts, Hugh Jackman and Chelsea Handler opened the show riding a tandem bicycle onstage. Young activists shared their hope for refugees. Alex, a 6-year-old boy from Scarsdale, New York, reiterated the call to help refugees alongside former US Ambassador to the United Nations, Samantha Power. And Priyanka Chopra introduced future female coders working with Google’s Made With Code program, to advocate for more women in science, math, engineering, and technology fields. Rihanna closed the night with stunning performances of “Diamonds,” “Love on the Brain,” and “FourFiveSeconds,” where she interacted with an inspired audience of Global Citizens. Stevie Wonder gained the most headlines at the 2017 festival after he kneeled on two knees to show his emphathic support for Colin Kaepernick's protests against police brutality, but that was only one of many moving moments during the evening. Andra Day wore broken handcuffs while performing a poignant rendition of "Strage Fruit" as a video screen behind her listed the names of people who have been lynched throughout US history. 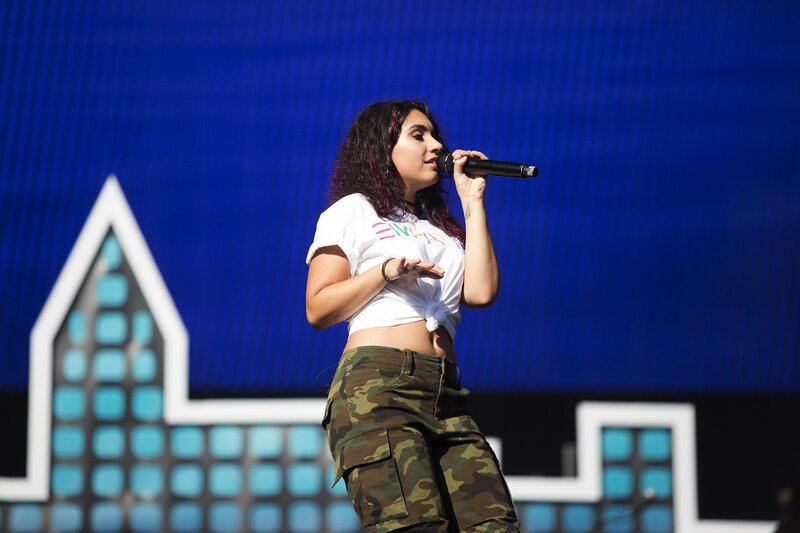 Alessia Cara, meanwhile, delivered a powerful speech about body image and self worth. "As women and as girls we have so many expectations placed on us all the time and there’s so many things we have to be, and are expected to be, and so many ways we’re expected to look, and I was getting really tired of it and I know a lot of us are," she said on the stage before performing "Scars To Your Beautiful." 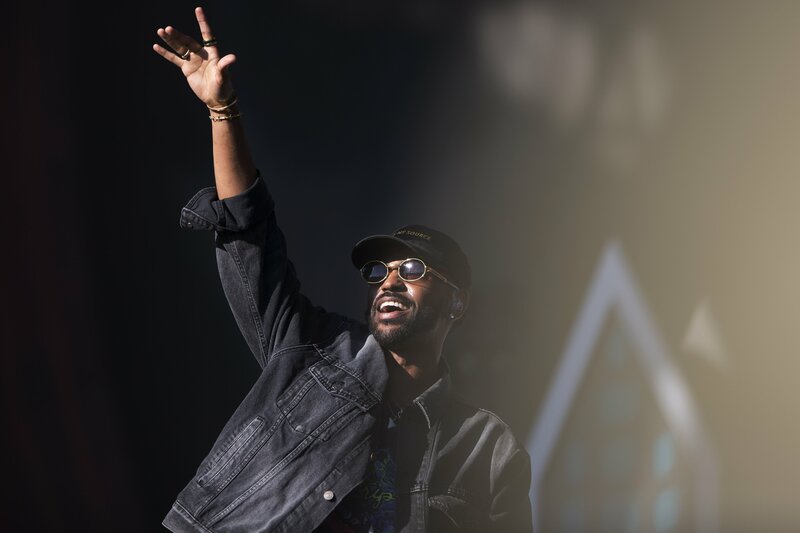 Big Sean gave a speech about love, Green Day led the audience in rousing call-and-responses, and luminaries from around the world took to the stage to commit to ending extreme poverty and other issues. For example, the President of Ghana, Nana Afuko-Addo, announced a $100 million commitment for free education for all kids in his country. “This policy means that poverty will no longer be an excuse for parents to keep their girls out of school and forced into early child marriages,” Afuko-Addo said.